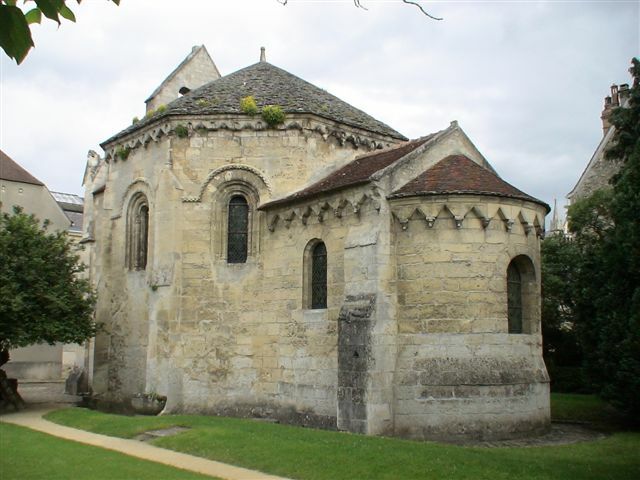 Templar Location ‘Laon Templar Chapel’ France. This Templar chapel was built around 1180, serving a commandery of the order, set up in 1134. Its octagon plan is claimed to be based upon the Church of the Holy Sepulchre in Jerusalem, though it could also have been based upon the Dome of the Rock (Mosque of Omer) on the Temple Mount where the order was based in the holy city. Its architecture also shows Carolingian influence. 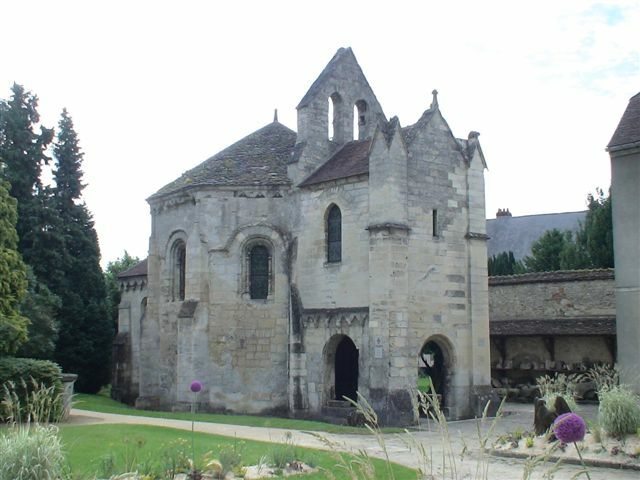 The Templar chapel at Metz was based upon this chapel. Following the dissolution of the Templars in 1307, the building was passed to the Knights of St John (Hospitallars).